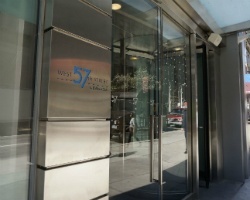 *West 57th Street by Hilton Club* is the first ground-up timeshare property ever to be developed in New York City, newly opened in early July 2009. This exquisite property consists of 161 studio, one bedroom and penthouse suites, and membership at West 57th will include membership at any HGVC location! The real estate interests are deeded as one week increments. For more information about this exciting new resort, visit www.hiltongrandvacations.com. Rental is available in week 47, November 24th through December 1st, 2019! Perfect unit for enjoying the Thanksgiving Day Parade! Inquire for details! 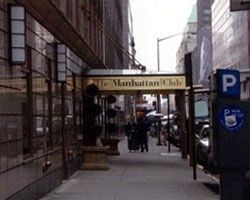 Spoil yourself in Manhattan or pick another HGVC destination! 7,200 points available for rent! Book your dream trip today! Enjoy an exciting vacation in New York! Or choose any resort within the HGVC Network! 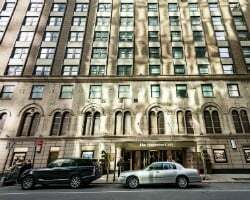 Stay in luxury in New York! With the option to use any resort in the HGVC Network! Enjoy all the entertainment in New York! Book your rental dates today! Rent $400 Any Day Except Christmas! CHOOSE YOUR WEEK IN NYC! ALL OFFERS REVIEWED BY OWNER! INQUIRE TODAY! The options are limitless! Inquire today for all the details for your next trip! Book any available week at this Manhattan resort! Price is negotiable. 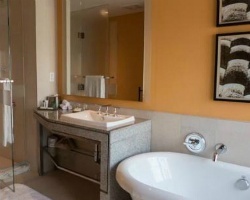 Spoil yourself at this upscale Manhattan resort! Odd years rental in Full Moon 3/4 flex time! Book your dream trip today! 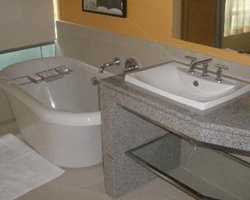 Choose your week to vacation in pure luxury! Near many of New York's best entertainment! 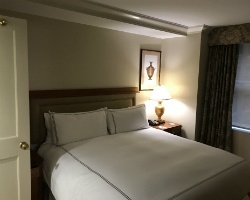 Easy access to popular attractions & entertainment! Inquire regarding dates available today! Rent a week in NY or any resort in the Bluegreen Network! Inquire today for your next vacation! Book an unforgettable trip to the Big Apple! 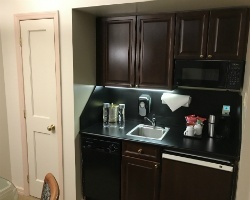 Ideally located near major attractions! Flexible rental available which is based on points! 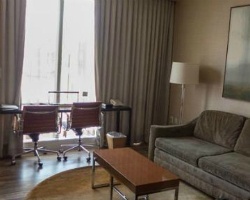 Within close proximity to exciting attractions! 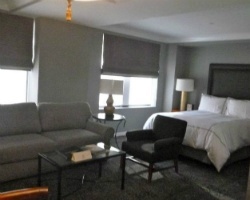 Prime location to enjoy many of New York's well known locations, attractions & more! Stay in New York, the city that never sleeps! Or have the option to travel within the Bluegreen Network! Owner renting two 4,000 point packages for $998.00 each! Inquire today! 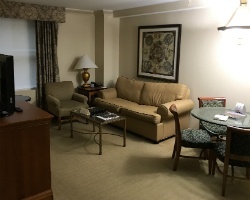 Enjoy staying in luxury in New York or have the option to go to any location within the Bluegreen Network!